In observance of African-American History Month, we celebrate the impact made on our country by the men and women of our African-American community. But how often do we reflect on and celebrate the children who have impacted the course of history? Carol joined many of her friends in a march that bypassed the customary back alley entrance to the city’s theater. The crowd of marchers instead lined up at the front entrance at the box office of the theater designated for whites. 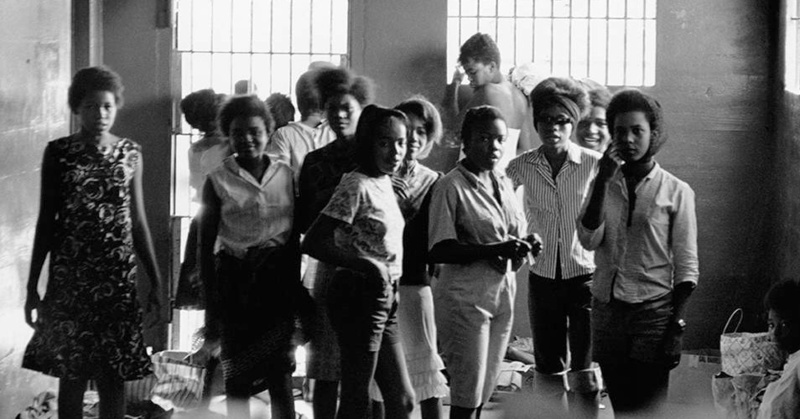 It didn’t take long before Carol and 14 other girls (ages 12 to 15) were soon attacked, arrested, and placed in a Civil War stockade being used as a makeshift jail. For the next 45 days the 15 girls slept on a cement floor, shared a broken toilet, and ate nothing but egg sandwiches. The only source of water was a dripping shower head. No formal charges were filed and their families had no idea where the girls were. These children are known as The Leesburg Stockade Girls. The girls were released to their families September 15, 1963. Their release came the same week as the bombing of five young girls at the Sixteenth Street Baptist Church occurred. Ten of the surviving Leesburg Stockade Girls gathered in 2015 to tell their stories, some for the first time. You can hear Carol Barner-Seay and others share some of their experiences in a three-minute StoryCorps piece. Many of the stories such as Carol Barner-Seay’s are ongoing stories with an ending yet to be reached. In celebrating these acts of courage, these achievements, these impacts on our history, we also realize these are stories of living history in which we can each carry forward with future generations. So, how can we bring African-American History Month to life for the children of today and encourage them to keep developing the story? How can we ensure these stories and experiences impact our children today and inspire them for tomorrow? Atlanta is filled with opportunities for our youth to explore the history of Black Americans in Atlanta and in the country. Spend a day with your children walking through the King Center. 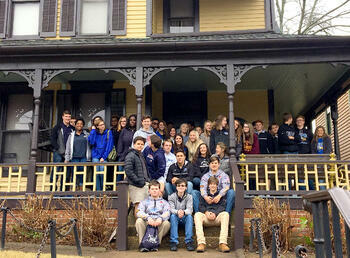 Visit the home of Martin Luther King, Jr.’s birthplace. 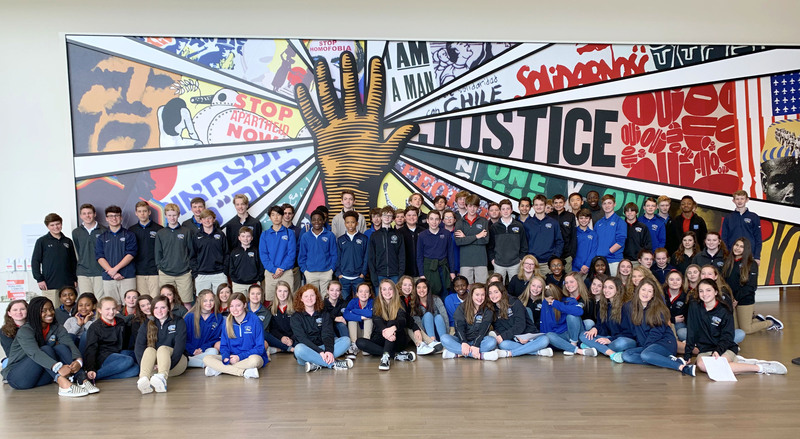 Spend time in the Center for Civil and Human Rights. Take time to tour The Herndon Home where your children will learn about Alonzo Herndon’s amazing journey of overcoming adversity to realize the American Dream and become Atlanta’s first black millionaire. And don’t miss the chance to let your kids eat their way through the Sweet Auburn Curb Market while learning about the market’s history. Expand your child’s exposure to African-American authors, artists, and musicians. Don’t stop with Langston Hughes, Maya Angelou, or W.E.B. 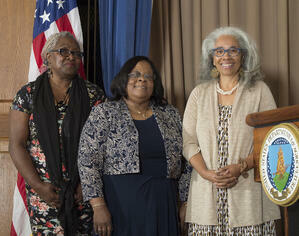 Du Bois – consider children’s illustrators and authors such as Kadir Nelson, Nikki Grimes, and Andrea Davis Pinkney. Atlanta’s Hammonds House Museum is an art gallery offering some of the best African art in the city. The ZuCot Gallery features the work of African-American artists featured on film sets and displays at the Atlanta Board of Education. This exploring, expanding, and engaging has the added benefit of offering support to black owned businesses. This simple action alone provides a positive impact on building economic stability and unity for our country’s black population. Celebrate this month with your family. Tell the stories. Help your children learn more and experience more. Allow the impact of the children in history to inspire the impact our children can have today. Kathleen McCook serves as a the Director of the Murray Arts Center at Mount Paran Christian School. She also is a member of the CTF (CommUNITY Task Force) promoting diversity and inclusion on the MPCS campus. Read more from our CommUNITY blog series in the right column. 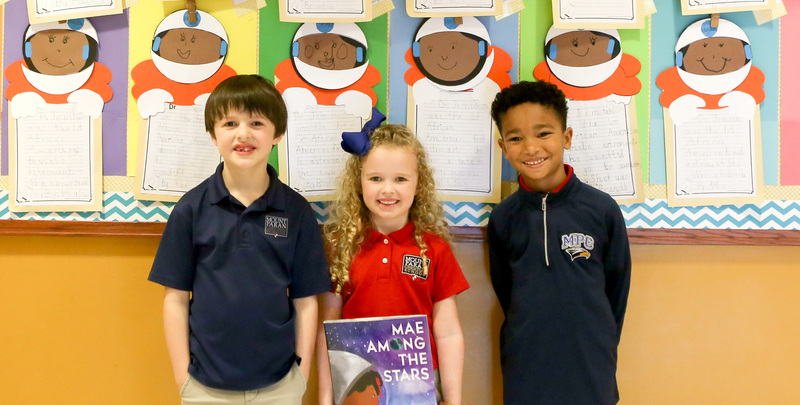 Click here to learn more about "CommUNITY" initiatives at MPCS. Welcome to WingTips, a Mount Paran Christian School Blog. Published by Headmaster, Dr. Tim Wiens, the MPCS Blog features many independent school contributors and thought-leaders. 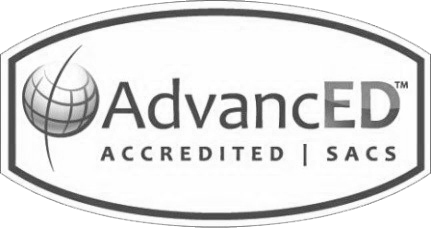 Daycare vs. MPCS Preschool: What's the Difference? 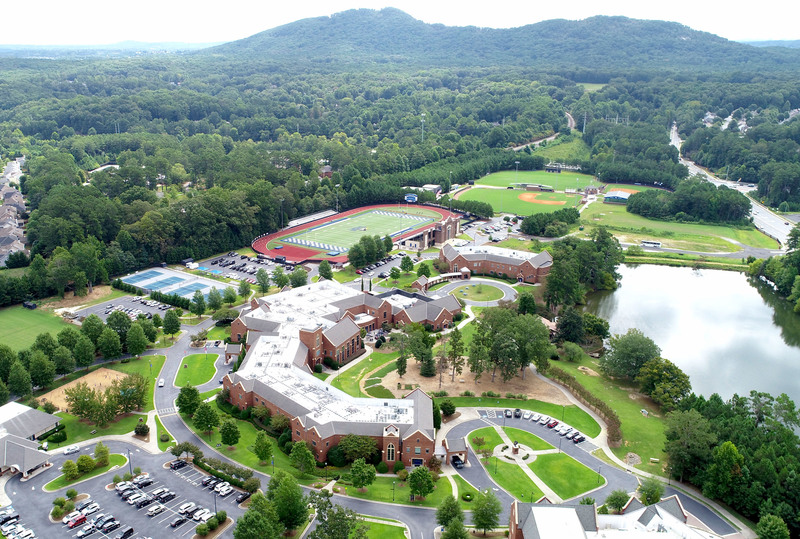 Providing academic excellence in a Christ-centered environment, Mount Paran Christian School unites with home and church to prepare servant-leaders to honor God, love others, and walk in Truth. 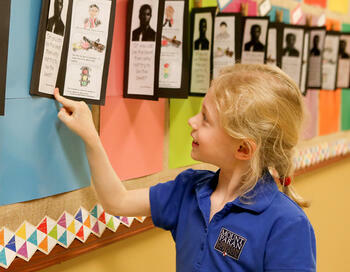 Get to know the heart of Mount Paran Chrisitian School. Your generosity makes the mission happen.